If you have installed iOS 12.1.2 – the original version – then you may be one of the growing numbers of unfortunate individuals who have noticed problems with cellular data. We’re not entirely sure what is going on internally within Apple but you can be safe in the knowledge that all is not lost and hope is available. If you have entirely ignored all iOS updates over the festive period, then, first of all, consider yourself potentially lucky. But the story goes a little like this: Apple put iOS 12.1.2 through a period of developer and public testing in order to make some improvements and fix some cellular data issues being experienced in Turkey. 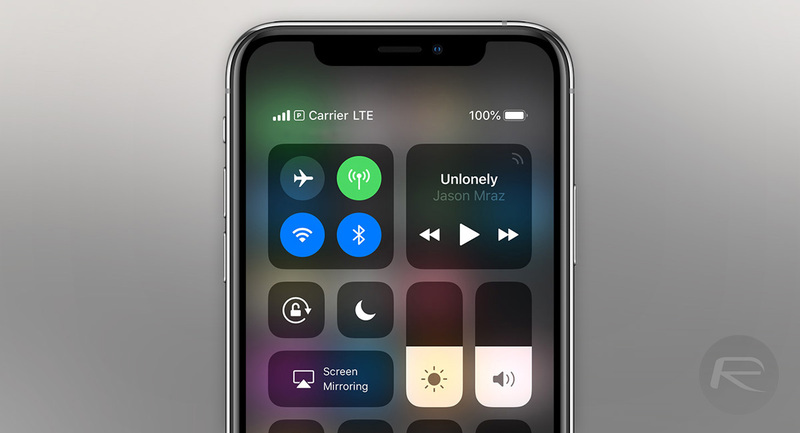 However, when iOS 12.1.2 was actually released to the public, it seemed to cause more cellular data issues than it actually fixed. And, to make matters worse, those cellular issues were on a global scale. Apple then took the unusual step of releasing a new version of iOS 12.1.2 with build number 16C104 in order to try and fix the problem. The reasoning behind this makes sense but it meant that anyone installing the original iOS 12.1.2 couldn’t easily install the second release of iOS 12.1.2. 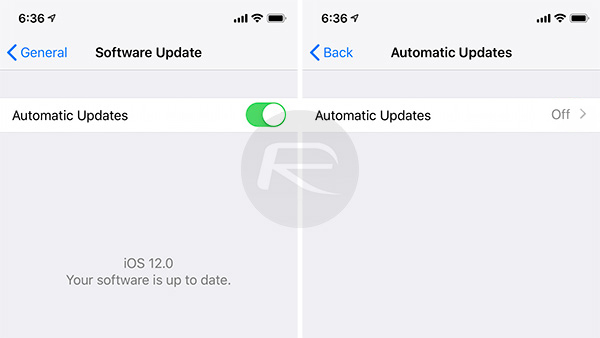 If you have installed the original iOS 12.1.2 and aren’t experiencing any issues, or are still on iOS 12.1.1 and want to skip iOS 12.1.2 altogether, then you’re pretty much good to sit tight until iOS 12.1.3. Here’s what you should do if that is the case. This will ensure that your device doesn’t automatically install the latest firmware during the night when the device is charging. Step 1: Launch the native Settings app on your device and select the General option. Step 2: Select Software Update. Select the Automatic Updates option and make sure that the toggle is turned to the OFF position. Following that process is going to ensure that you are left sitting pretty on the version of firmware that you are already running. Apple is currently testing iOS 12.1.3 with registered developers and its own internal quality assurances so we can only hope that when it does make it into the public domain that we don’t experience the same issues as we find ourselves with right now. What? A cellphone that has problems making calls? Mind-blowing! I think you’re confusing Apple with the literally burning Samsung phones? !